There is no doubt in the fact that Xiaomi is a big hit in India and it is also getting a good response from all over the world. Xiaomi devices are in great demand and are selling like hot cakes. Mi 4 is currently one of the most successful phones for the company and it is making quite a buzz in town. However, the updates about its next version, Mi 5 is already making news. According to latest rumours, Mi 5 will be powered by latest Qualcomm Snapdragon 820 chip and will feature a 5.5” QHD display. It would be an interesting move and upgrade as Mi 4 is powered by a Qualcomm Snapdragon 801 chip and has a smaller 5” HD screen. The most interesting thing about Mi 5 would be the Sense ID. If rumours are to be trusted, Mi 5 will have a Sense ID which is a fingerprint technology that depends on ultrasound instead of optics. This sensor works better than optical sensor as it is more resistance to dirt and water on the finger. An upgrade in RAM from 3GB to 4GB is also expected in Mi 5. The storage options will remain same as Mi 4 which is 16GB and 64GB variants. It will also feature an aluminium body and there are chances that it may feature a USB Type C. Mi 5 will have a 16 MP rear camera with Optical Image Stabilization and a wide angle 8 MP front camera. The phone is expected to launch around October/November. Xiaomi is known as “China’s Apple” and just like Apple, it is also expected that Xiaomi will also launch a bigger version of Mi 5, known as Mi 5 plus with a display of 6”. There is no news about the pricing but, Xiaomi will keep it reasonable to be in the competition. 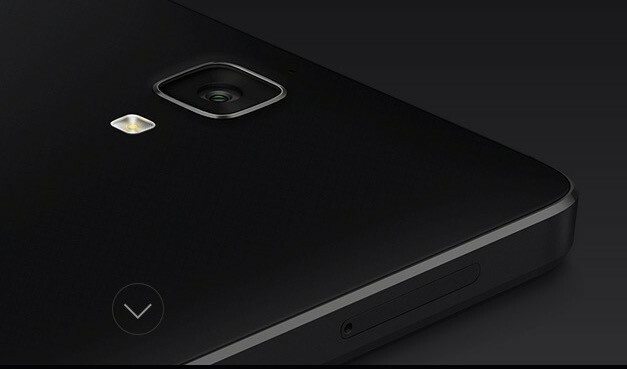 What do you think about the expected features of Xiaomi Mi 5? Do you think it’ll be powerful enough to fight against OnePlus 2 or vice versa? Do let us know your views in the comments below.